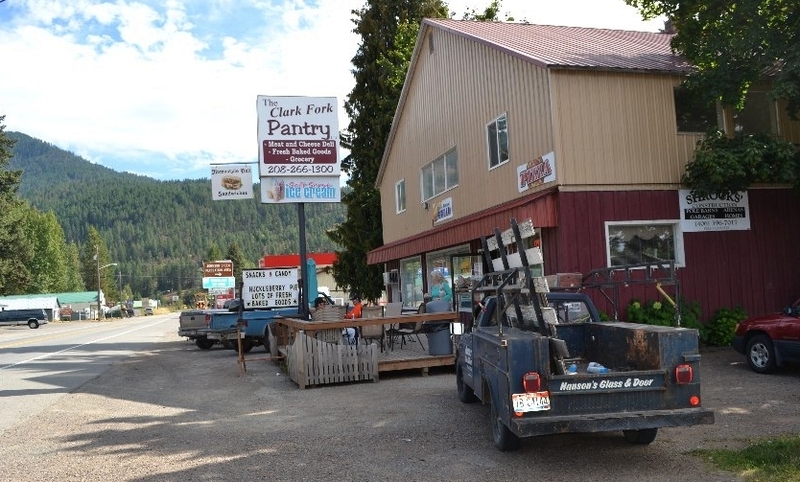 The Clark Fork Pantry is a small-town, family-owned Deli, Bakery, Bulk Food and Grocery store located in the beautiful mountains of North Eastern Idaho. My wife Barbara and I started our business with several generations of recipes and experience. Although we are not Amish, many of our recipes have been handed down by our Amish friends and families, and we have added our own special touch by using only the finest ingredients in our bakery. If you are looking for all-natural, preservative-free, made-from-scratch baked goods, then you have come to the right place! Breads, cookies, pies, cinnamon rolls, sticky buns and so much more, just like Grandma used to make! 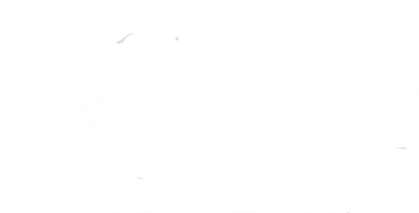 You can rest assured, the bread, cookies, and pastries you purchase at The Clark Fork Pantry have all been made the good-old fashioned, homemade way! Sugar and spice – everything nice, that's what our baked goods are made of! While we realize it's very difficult to completely eliminate use of supplies containing GMO's, MSG, hydrogenated oils and high fructose corn syrup, we do so whenever feasible. We use only non-GMO white flour in our bakery. All our whole grain flour is freshly ground right here just before use, preserving more nutrients and creating a better flavor than pre-milled flour. We have groceries, bulk foods and baking supplies, bulk candies, spices, take-and-bake pizza and more. We are dedicated to ensuring that our customers will get only the cleanest, most natural herbs and spices possible–unadulterated by sulfates, irradiation, or extraneous material. Our goal is to sell only the freshest, highest quality herbs and spices from around the world. If you enjoy cooking and baking, we also offer a large variety of organic, all-natural, hard-to-find ingredients. We also offer a large selection of deli meats and award winning cheeses. We use our fresh baked bread to make made-to-order sandwiches in our deli. No stale or wilted pre-made sandwiches here! In summer months we have our own (all natural, with no preservatives or artificial flavors) signature recipe soft-serve Ice Cream, in addition to high-quality hard-serve ice cream from Cascade Glacier. Stop in and see our unique store! You will be glad you did!